This is where in working out the viability of a tooth for endodontic treatment a decision is made that the tooth is not suitable for restoration. Temporisation is itemised separately. This is a situation occurs where the decay is removed and there is not enough tooth to hold a proper filling for the long term. 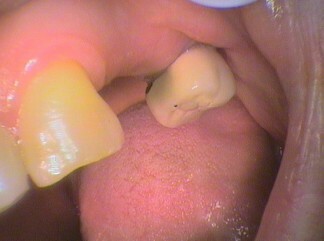 The tooth may need to be removed but circumstances at the time prevent it being removed. 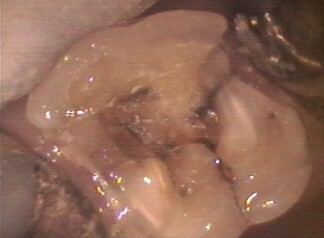 An example is there is not enough time to remove the tooth, especially if it is difficult to remove. The patient may be medically compromised and may need to remove the tooth when medications are adjusted or be referred to a specialist. 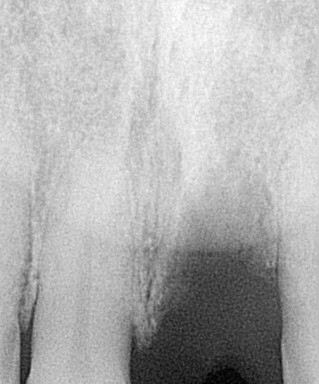 Other situations where an incomplete root canal treatment may be contemplated is where the tooth, on assessment has a vertical crack. This tooth cannot be salvaged. If there is no pain and swelling, a dressing could be placed to allow the patient a more suitable time to remove the tooth. In baby teeth a dressing in the root canal, without finishing the treatment can occur if the tooth is going to fall out soon. This is to save the child from going through with having the tooth removed. 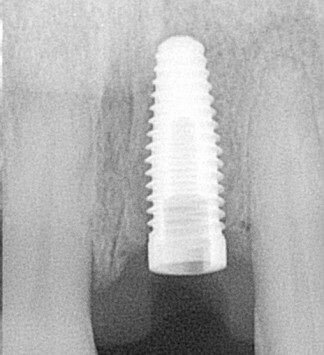 We may leave a compromised tooth for a short period if we are contemplating a future implant and we need to preserve the bone till we can replace the tooth with an immediate placement of an implant at the time of its removal or use bone graft material to ensure bone is not lost when the tooth is removed. 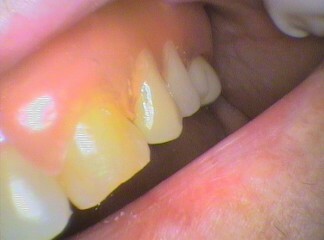 We may want to make a denture and remove the tooth when the denture is ready to be given to the patient. Ultimately, not finishing a root canal therapy is, in itself, a treatment. It allows the dentist to gain time for planning, and for the patient to think about things, or prepare for the tooth’s removal, and to preserve bone for future treatment.